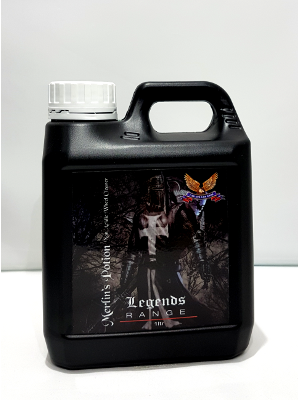 Merlins Blood is a fast acting fallout remover that quickly breaks down and bleeds away embedded contaminants from the paintwork and the wheels. Cleaning A set of wheels literally takes minutes! Merlins Blood is a must have in any car cleaners arsenal as it is a very effective and safe product that can be used on all wheel types, if unsure do a test spot. 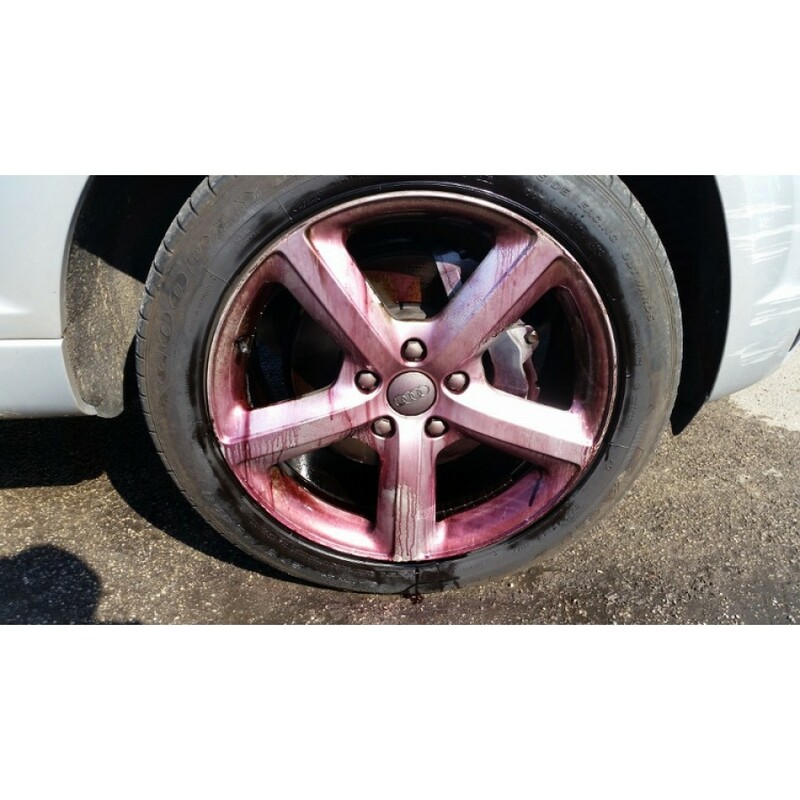 You will struggle to find a wheel cleaner that is as effective as Merlins Blood whilst being as safe, (ph6) most strong wheel cleaners are normally high in alkaline or high in acid but Merlins Blood comes in the PH Balanced zone so rest assured that you are buying a scientifically advanced product and not just a strong chemical. -Shake container or bottle well before using to mix. -allow to dwell for 1-2 minutes. -Contaminants will start to bleed when breaking down. -Use a pressure washer to rinse Merlins Blood from the car. 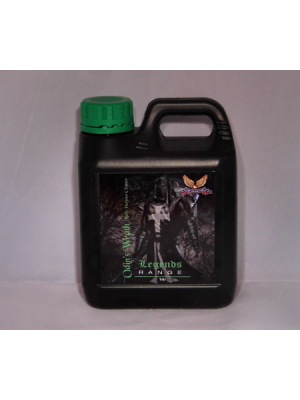 -Reapply and agitate for stubborn deposits. Merlin's Blood can be used on all wheel types that are professionally finished or lacquered.